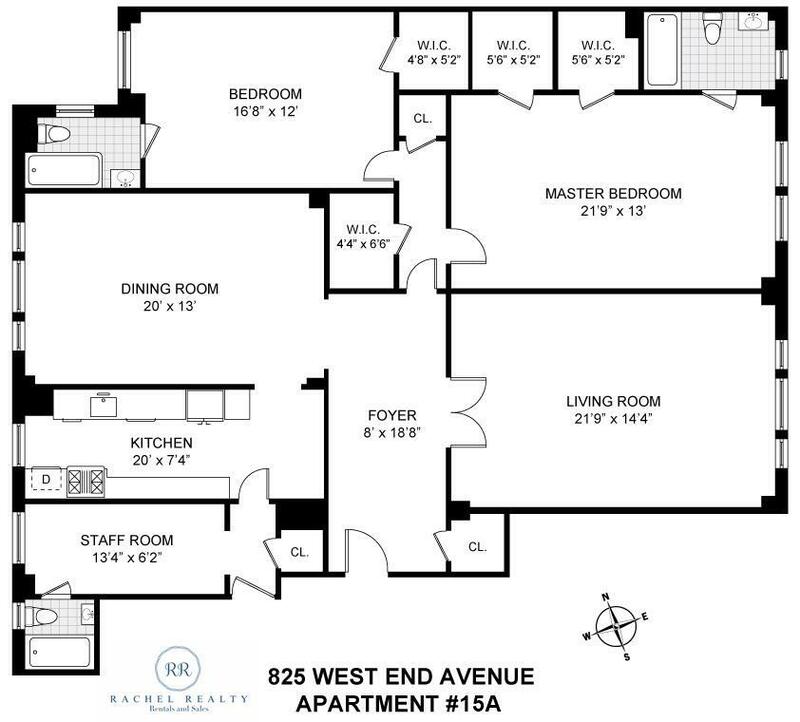 Flexible Floorplan - How many bedrooms do you want? 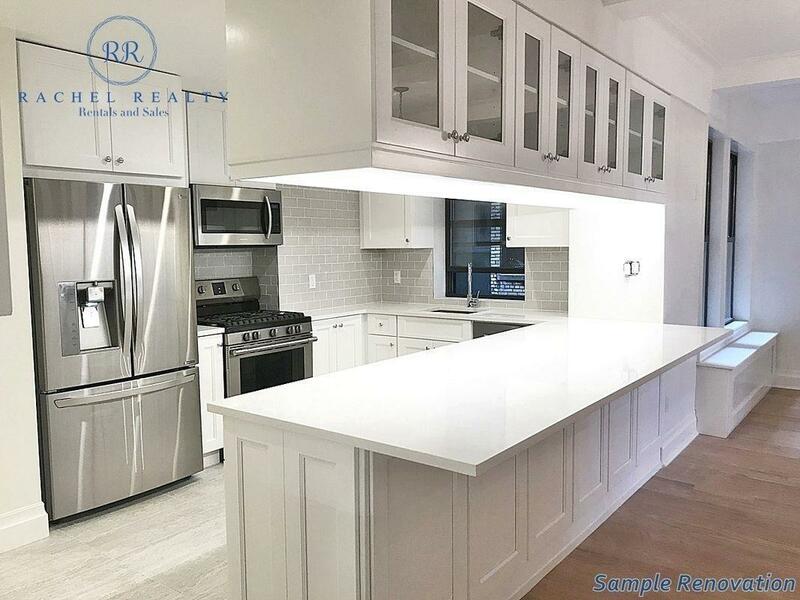 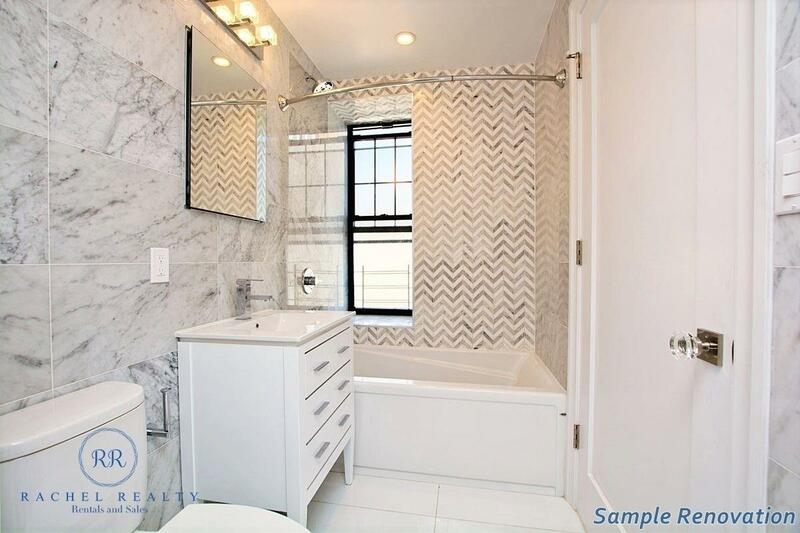 This sun-filled home, featuring broad sweeping eastern and western views of the city from the 15th floor, combines the elegance of prewar design that the Upper West Side is famous for with a renovation that includes state-of-the-art finishes. 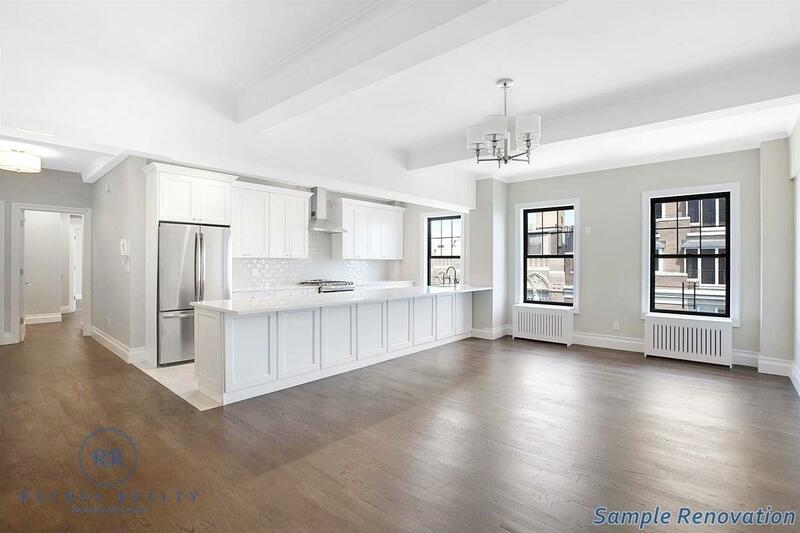 Currently in estate condition and configured as a classic-six, this 2,100 SF unit features high beamed ceilings, an exceptional amount of closet of space, and three full bathrooms. 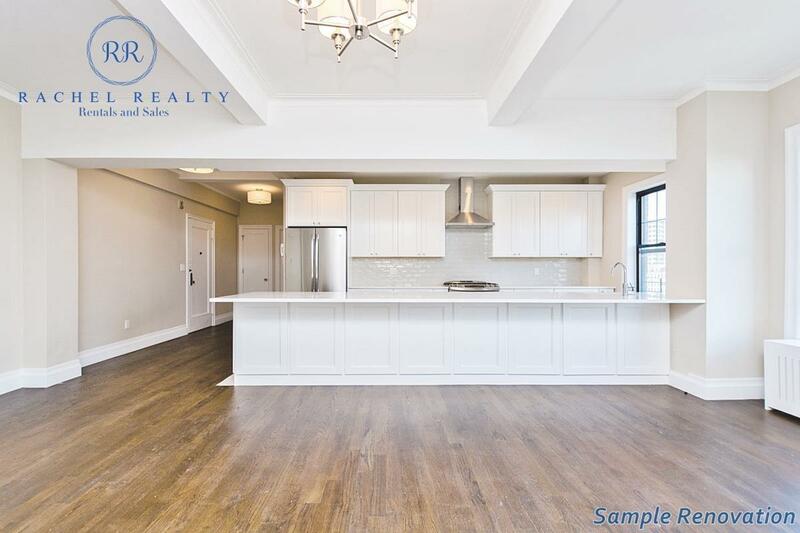 Distinguishing features include a grand foyer, a spacious living room where the morning sunlight floods in, a separate formal dining room and a king-sized master suite with two large walk-in closets and a private bath. 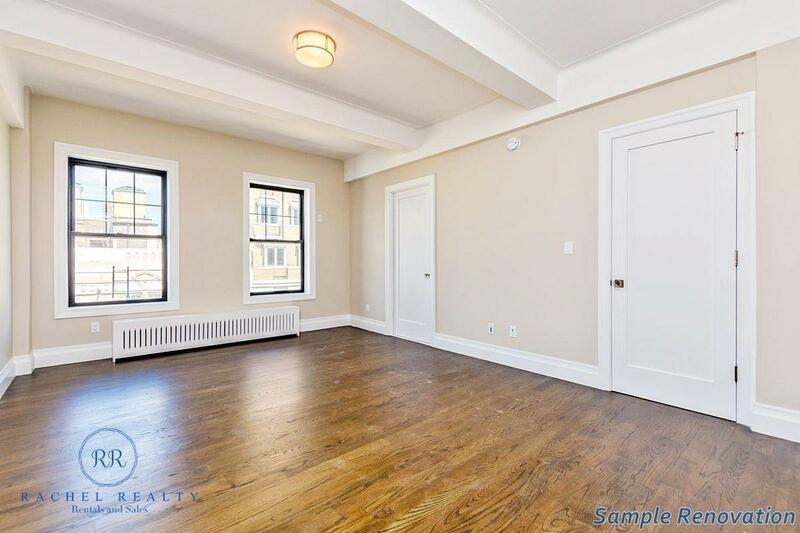 With only three units on the floor, there is a feeling of privacy right outside your front door. 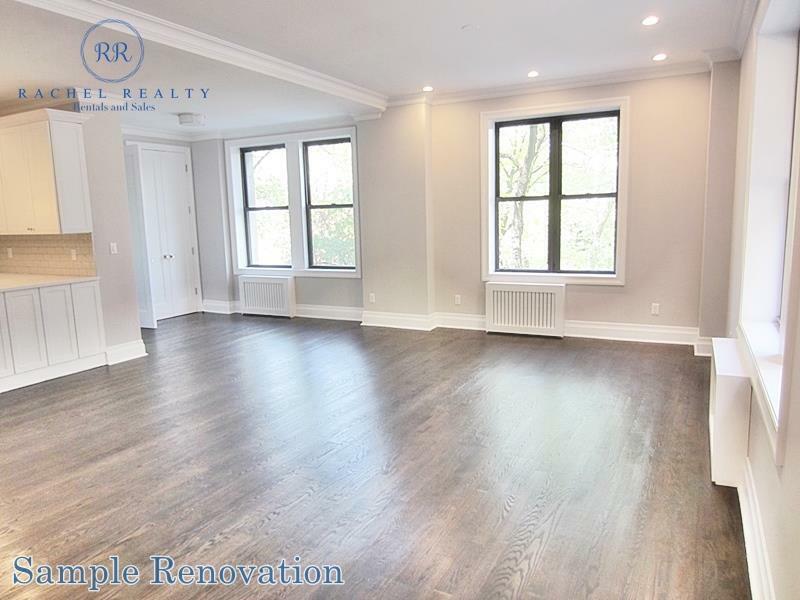 The price includes a gut renovation that will allow you to select from a list of finishes and influence the final floor plan, whether you want to reconfigure it with an additional bedroom or break down a wall and expand a room. 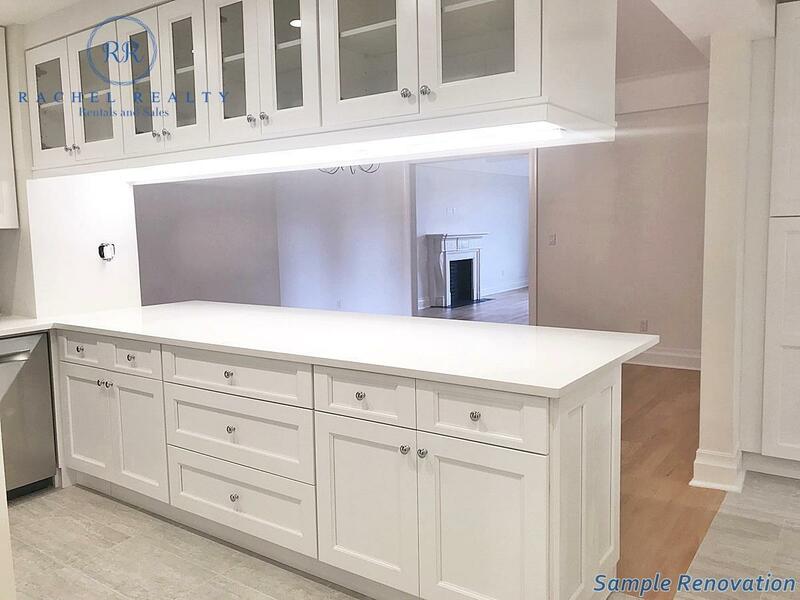 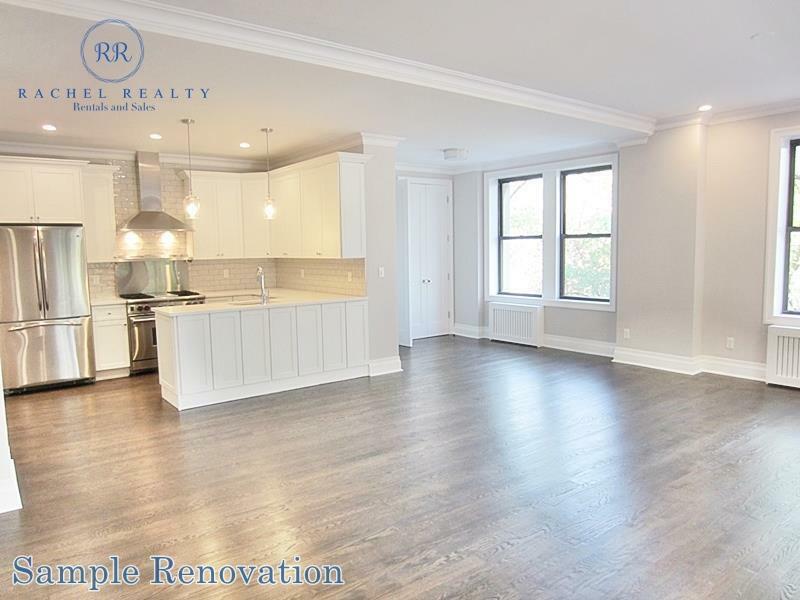 The photos in this ad show our standard renovations completed by the sponsor’s contractor, which include stainless steel appliances, new oak floors, washer and dryer, and more. 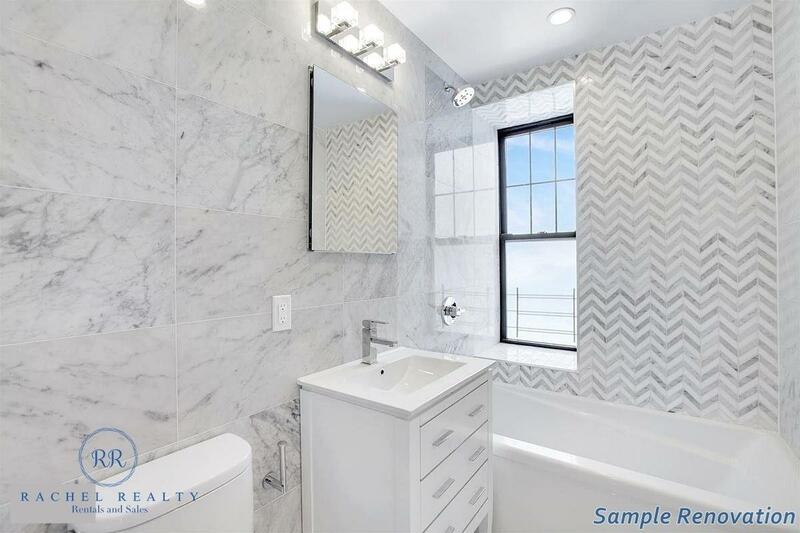 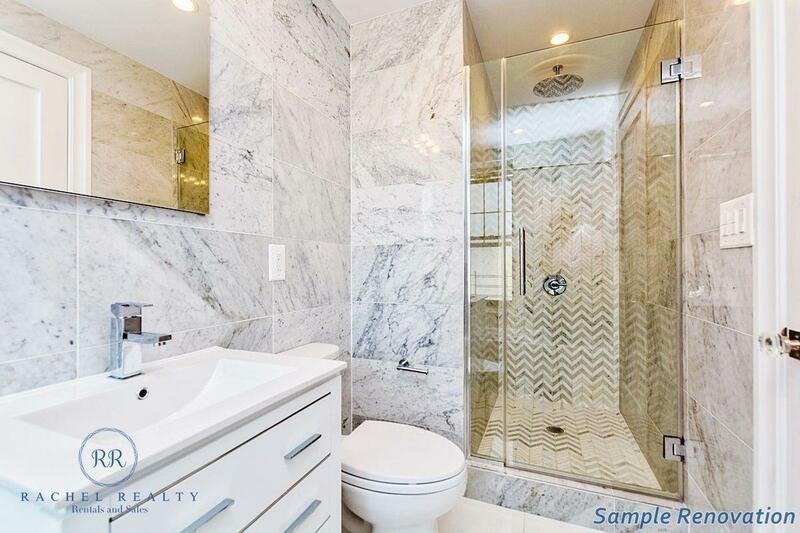 825 West End Avenue offers the comfort and serenity that Emery Roth, the legendary architect who also designed the Beresford and the San Remo, surely had in mind when it went up in 1928. 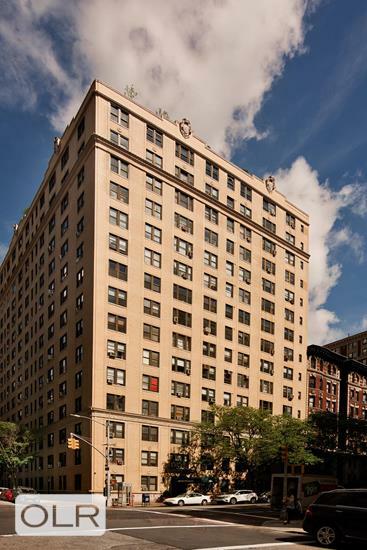 Pets are welcome and the building amenities include a 24-hour doorman/concierge, a live-in super, laundry room, and bicycle storage. 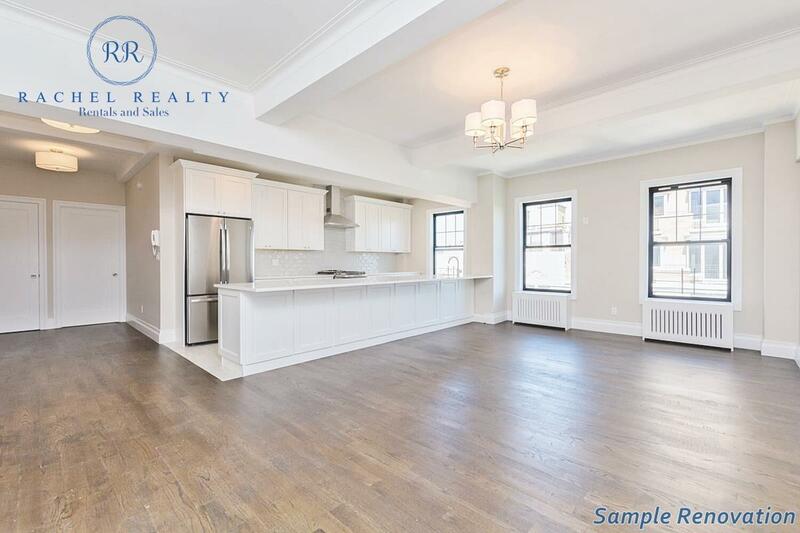 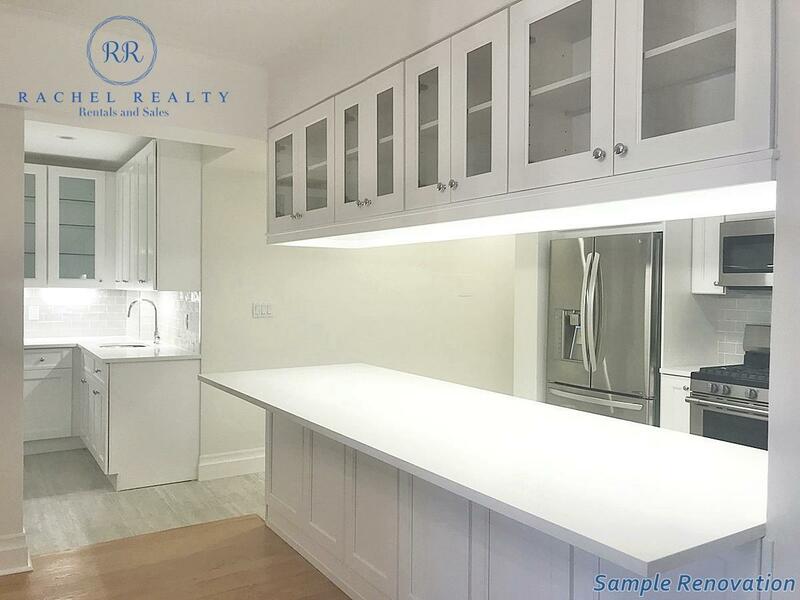 Located on a residential, tree-lined stretch of West End Avenue, 825 has convenient public transportation options nearby and is one block from Riverside Park. 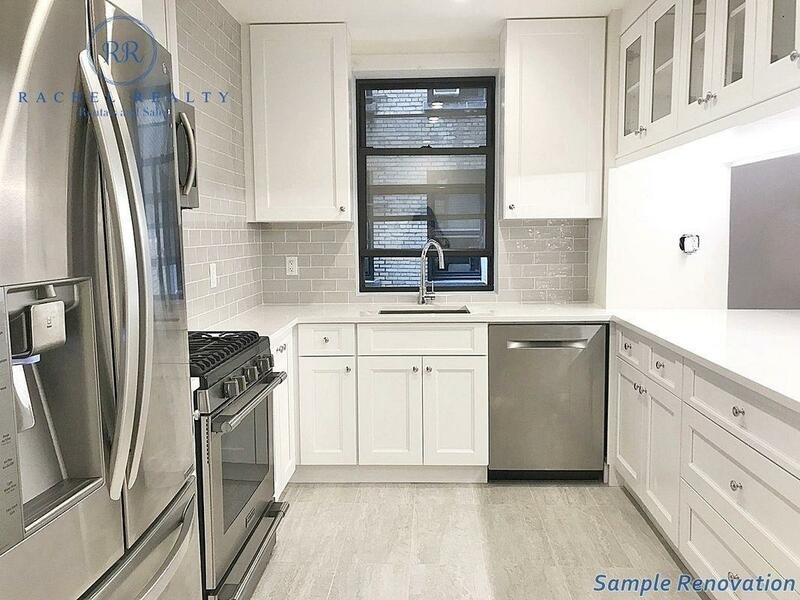 There are plenty of neighborhood restaurants, boutiques, and cafes along Broadway, and such essential grocery stores as Whole Foods and Trader Joe’s are conveniently located on Columbus Avenue.